Microsoft is definitely planning a surprise in 2017, possibly with the early release of Surface Pro 5. Sources close to these matters are claiming that the 2-in-1 is going to be announced during the first quarter of 2017, and that’s not very far from where we are right now. However, we don’t know the full extent of the specs of the Surface Pro 5, but for comparison purposes, we will be noting down whatever we know about the upcoming product. Surface Pro 4 features a 12.3-inch PixelSense display with a resolution of 2736 x 1824. The base model of the 2-in-1 features an Intel Core M processor, 128GB of storage, and 4GB or RAM. According to Microsoft, you can get up to 9 hours of battery life on the 2-in-1, but once again, that will depend on what you’re going to be doing on it. 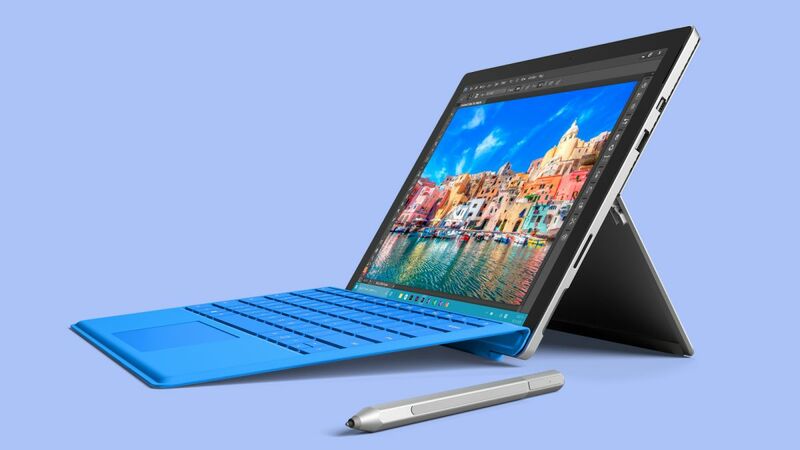 The base model’s price is $799 so hopefully with the announcement of Surface Pro 5, that price will drop drastically. Microsoft’s prize is definitely worth waiting for because it will come running Intel’s Kaby Lake processors. 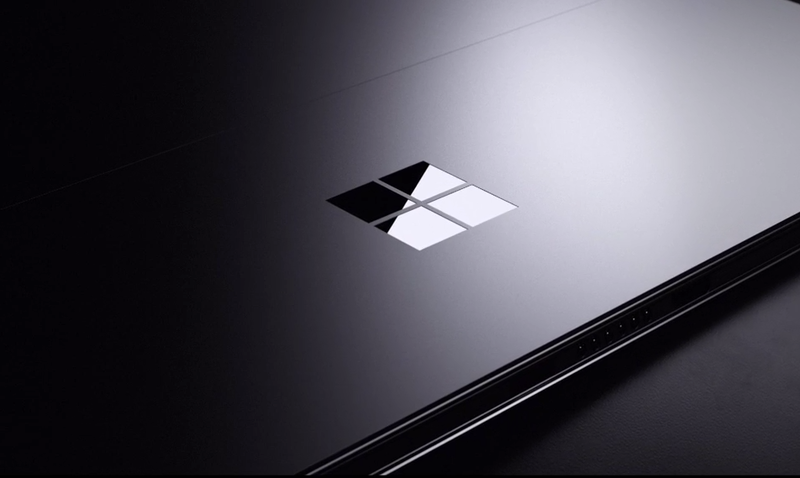 Made on the same architecture as Skylake processors found on the Surface Pro 4, their improved design will enable slightly better performance and efficiency, resulting in better battery life. Since the Surface Pro 5 is going to be announced in 2017, we’re expecting that it comes with a Thunderbolt 3 port, since that will allow users to get a lot of expansion options compared to having multiple ports in a product. If Surface Pro 5 comes with a Thunderbolt 3 alone, then we’re already sensing the 2-in-1 to be a successful product. Another thing that we want to see is the removal of the kickstand and it being replaced with something better such as a magnetic keyboard accessory that holds the product firmly in its place without the fear of moving. Hopefully, Microsoft will further improve the Surface Pro 5 where the Surface Pro 4 left out, making it an ever greater product for the masses.